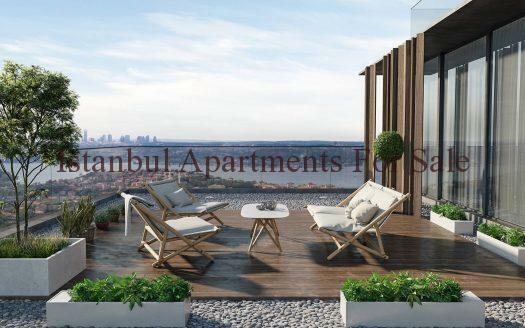 Brand new modern Istanbul residence is located in the heart of Bahcesehir a lifestyle development offering comfortable living apartments and commercial units with cafes, restaurants, boutiques,banks and markets only an elevator ride away. 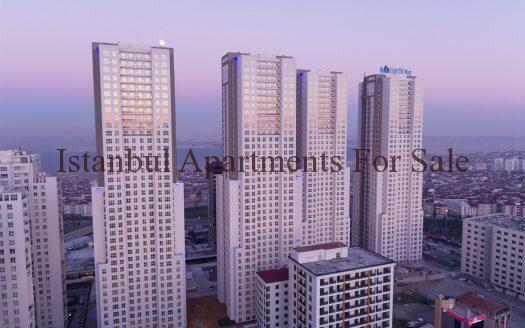 Unique location at a central intersection for road transport links , 20 minutes away from Istanbul’s third airport. 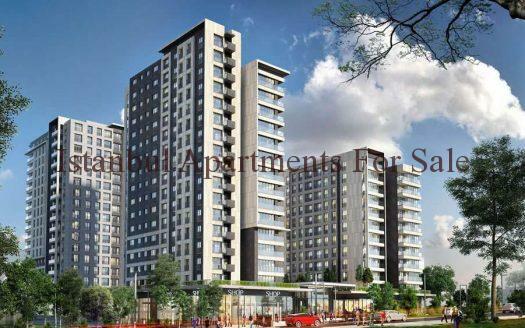 10 minutes to Kanal Istanbul close by are shopping malls, hospitals and universities.